Boiler Smart – Fast, efficient boiler replacement – Boiler replacement service. Get your free quote now! Our expert, qualified installers specialise in installing top quality replacement boilers from some of the UK’s favourite brands. 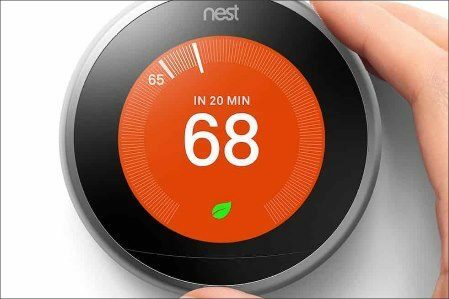 Save money and improve control by adding the latest smart boiler controllers. Control your heating on your phone from anywhere! FREE ALARM WITH EVERY BOILER! SAFETY COMES FIRST! 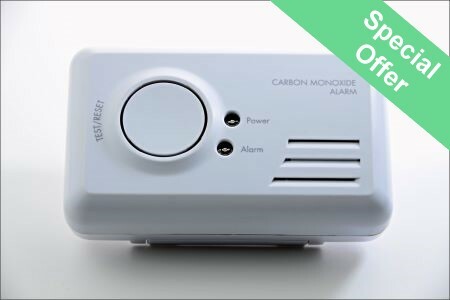 Safety for you and your family is at the forefront of our business so we offer a FREE Carbon Monoxide Alarm with every replacement boiler. Boiler Smart focuses on boiler installation and replacement which makes us specialists in our field. We pride ourselves on providing a fast, competitive service with only the highest standards of workmanship. Customer satisfaction is our top priority. providing a 5 Star service is what motivates us. Boiler Smart only install highly efficient boilers from leading brands and offer a range of smart controls to aid system efficiency and convenience by using the most up to date wireless and self teaching technologies. Be BoilerSmart and choose us to provide great value, top quality heating and hot water for your home. We offer boiler replacement services throughout South Devon, including Kingsbridge, Salcombe, Dartmouth, Totnes, Ivybridge and all points in between. If you’re in this area and need help with replacing your boiler – we’d love to hear from you! We’ve been installing quality heating systems in the South West for years. Just read what our happy customers have to say! Need your boiler replacing in a hurry? Get in touch now. We’re your emergency boiler replacement service! All our installers are fully qualified and highly trained professionals. We care about quality! We’re into long term relationships! 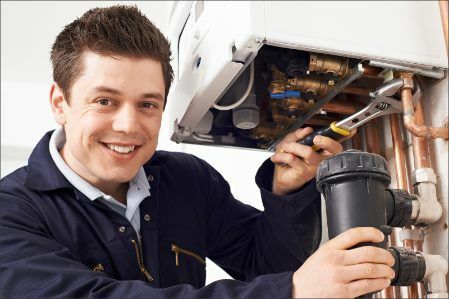 Once you new boiler has been installed, we’re committed to giving you the very best aftersales care and ongoing service.